Clickteam have always had the same vision in mind for their range of products, expansion. Clickteam Fusion 3 will be a product that will excel at expansion, internally and externally. The core engine (runtime) features many “native” objects, routines and functions but the Fusion range has always been adapted and shaped so that developers can expand the use of the product. You are not limited to Fusion’s own set of functions, routines and objects. 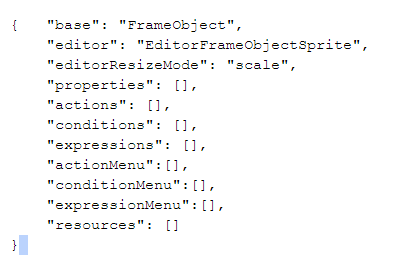 The basic set of internal extensions has enough for about 70% of the userbase. However, as we know, each game and application is different. 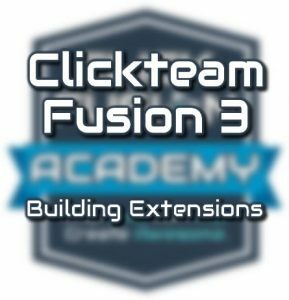 So much so, you may need access to advanced routines, functions or objects that are not available in the stock version of Clickteam Fusion 3. So where does this lead us to? Extension development. It will be fully possible for you (or a programmer) to write your own extensions (plugins) into Fusion 3 for use in your games and applications. Say for example you were making an app that needed access to a ShoutCast Radio Stream, you could hook on to a DLL file that handles all this for you, thus bringing ShoutCast functionality into your Fusion 3 apps. Let’s say you were making a game and you want to be able to post your users score to a brand new social network, providing they have an SDK or an API, you will be able to allow your Fusion 3 games and apps to communicate with it. This also includes any existing social networking website such as Facebook, Twitter etc. 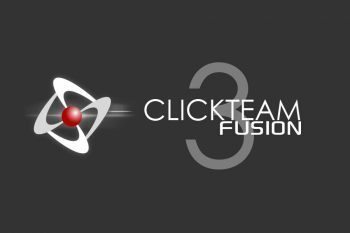 In a nutshell, their will be no limitations to the power that Clickteam Fusion 3 can possess and your games or apps made with it. 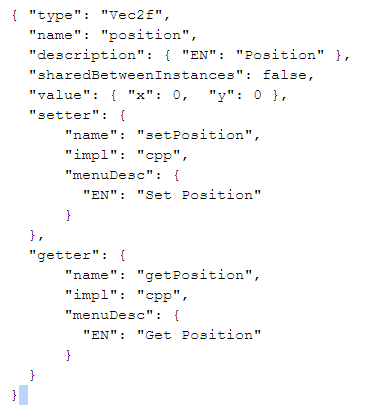 Distributing your extensions in Fusion 3 will be real easy. You can compile your extension into Binary (as per Clickteam Fusion 2.5) or you can take the all-new Open-Source approach. There will be a special marketplace online dedicated to developers for them to distribute their extensions whether free or paid.